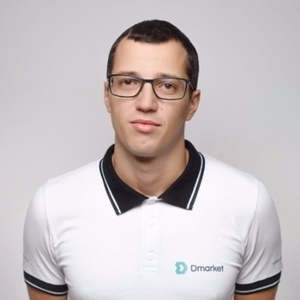 Volodymy is the founder and CEO of DMarket.io. Volodymyr Panchenko has been a guest on 1 episode. 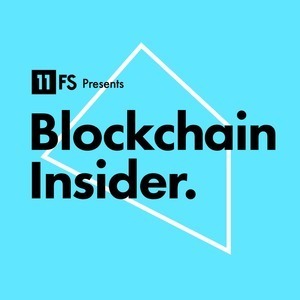 Simon and Colin bring you another packed show covering the week's topsy turvy news, including SegWit2x, more on Bitcoin prices, Colin's long thing and some fantastic guests talking e-sports.